As a coin collector and enthusiast, the very last thing you want to do is damage your coin in any way. That is why it is beyond important to get proper protection for the various coins in your collection. One viable and effective option would be to put you coins in protective slabs. 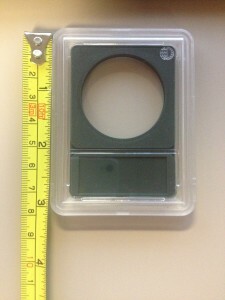 Coinsupplyplanet.com has a variety of Guardhouse Slabs in stock to protect a variety of coins. Arguably the most inherent feature of slab holders, like the Guardhouse series, is that they are specifically constructed to store rare and expensive coins for extended periods of time. These do-it-yourself slabs feature a hard-plastic shell with a soft inert insert that securely holds the coin. These slabs are designed to where they will not react to the coin’s metal surface. Because the slabs tightly clasp together, they are children tamper proof and they also do an excellent job of preventing any environmental damage. They are individually sized for different coin denominations. 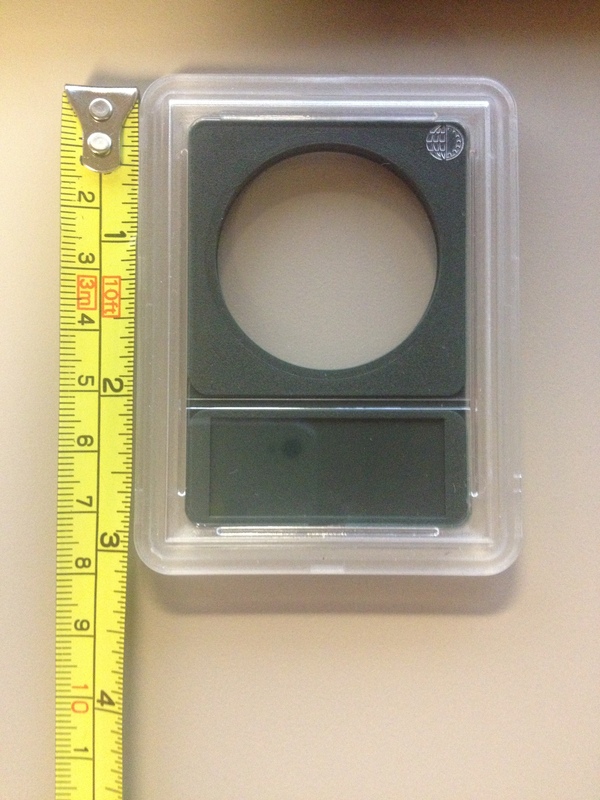 The actual size of the surround case is shown below at a little over three inches long. These coin holders are easily stackable and transportable, especially when put inside one of the many boxes or coin display cases we sell for slabbed coins. You will receive a white label for each holder that you buy. There you can describe the coin or the historical information about the cost of the coin and place it directly above the coin in the holder. The slab holders will do wonders for you, in terms of aiding the presentation, handling and storage of the coin.